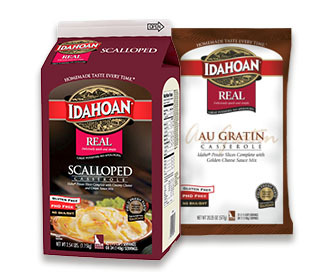 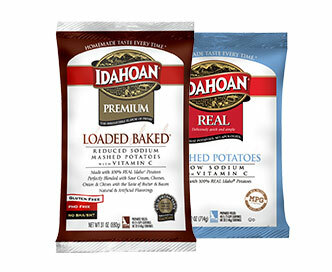 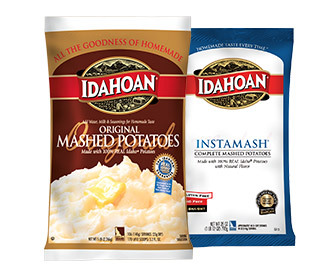 Idahoan® Original Mashed Potatoes are simple, delicious potato flakes that can be prepared and served instantly, right in steam table inserts. 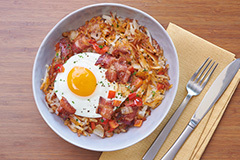 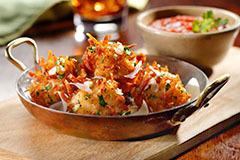 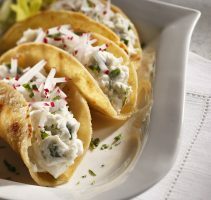 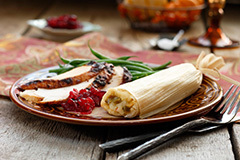 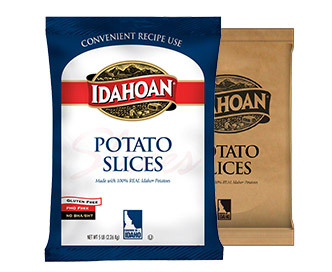 They also work well as an ingredient in your favorite foods. 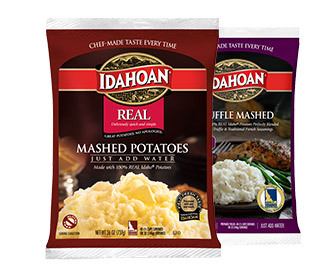 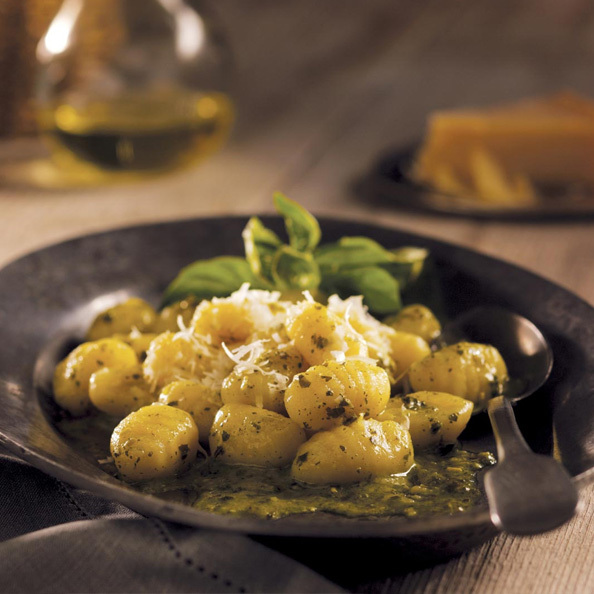 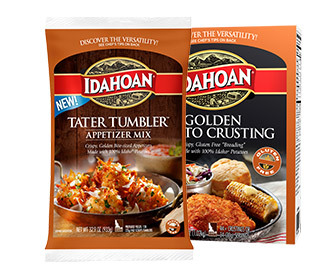 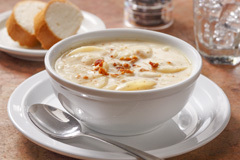 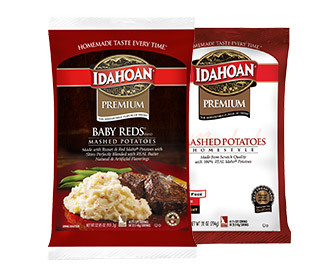 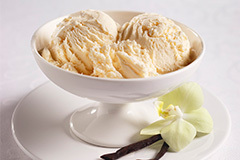 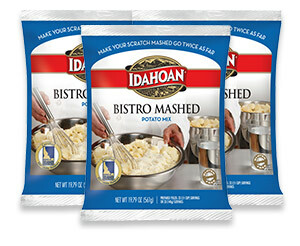 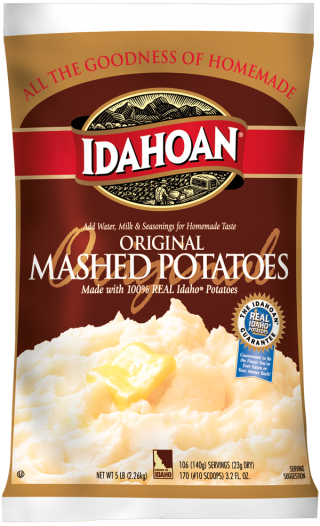 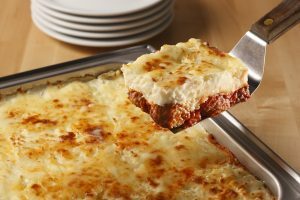 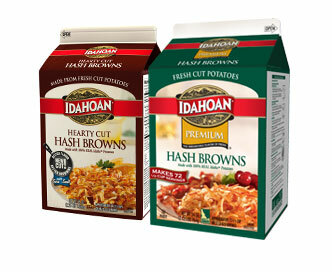 There’s simply no easier way to give your customers the famous flavor of Idahoan Mashed Potatoes. 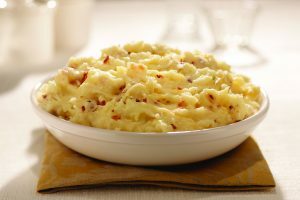 Heat water, butter and salt to a boil in saucepan.